A better experience at the heart of the network. A better experience at the centre of our network. 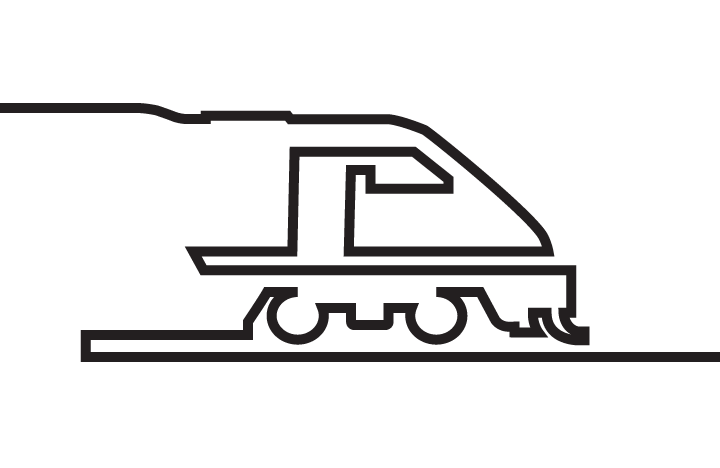 It’s the engine of the Greater Golden Horseshoe’s transit network, serving GO trains and GO buses, UP Express, the TTC, Via Rail Canada and Amtrak. All of those services make Union Station the busiest building in Canada, serving more than 250,000 customers a day. Because that that number is growing as we introduce more service across the region, we’re giving Union Station a tune-up. Working together with the City of Toronto, Union Station is being revitalized, and that means much more than a make-over. It means adding new platforms, new concourses and more services that will make the station more accessible than ever before. Most importantly, your transit journey more seamless than ever before, as the renovations underway today will help us bring you 6,000 GO Train trips a week. The new Union Station is all about putting you first. There’s so much to love about this project. The beauty of the restored historic building has livened up Front Street. We‘re connecting new concourses to new access points across GO Train platforms.. It’s all building a better transit experience for you, as we work to build a regional transit network that empowers you to live, work, and play anywhere. Once complete the new Bay Concourse and the York Concourse will will be triple their original size. 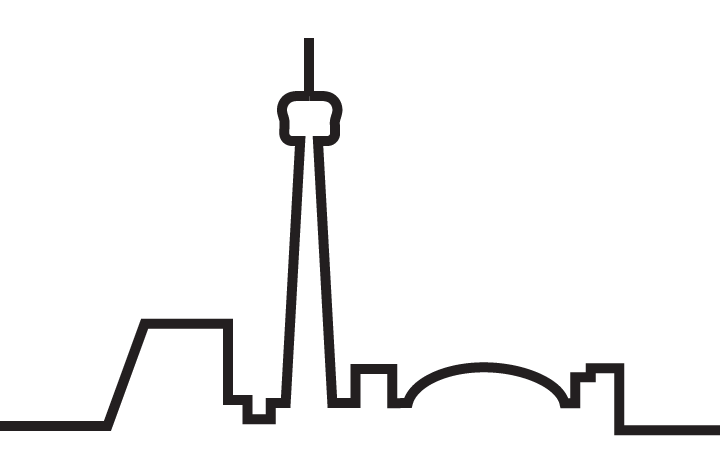 We’re bringing new connections to our region’s great connector, with better access to platforms, the new retail level, and the PATH system through the TTC Union subway station. Beyond more connections, we’re making faster connections – with a new customer service counter, new PRESTO and ticket vending machines, more departure boards, and new entrances to the street level. We’re renovating what we’ve got and adding new connections and access points between concourses and platforms. Get to and from your train, faster and easier. We’re giving you more ways to reach the concourse and more ways to get to your platform, along with elevator access to all GO platforms. You’ll be moving like never before – just like you’ll be moving across the entire GO network. More space means an easier time waiting for your train. A new platform will give you room to breathe during rush hour and add more capacity to the station. Certain tracks are being removed so we can build wider platforms for you to use. And, for that crazy Canadian weather, we’re building a new roof structure to help protect you rain, snow, or shine. We’re continuing to make progress on the next phase of renovations for Union Station so that it’s ready to support 15-minute service with up to 6,000 trains per week. 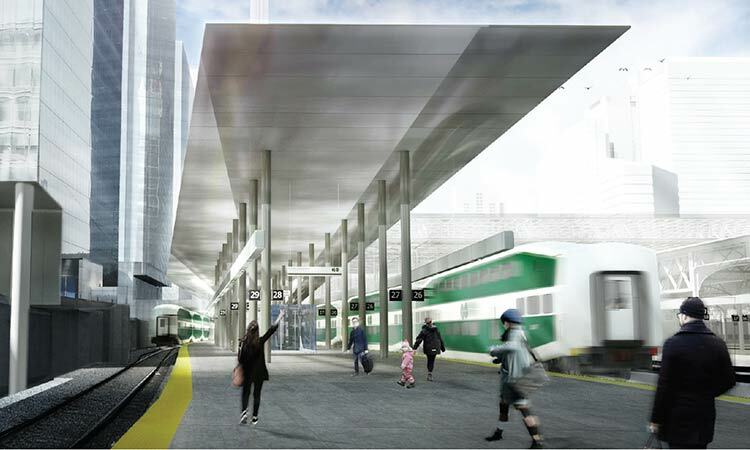 Together with Infrastructure Ontario (IO) we have issued a Request for Proposals (RFP) to two prequalified teams to design, build and finance the next phase of station, track and platform work at Union Station. Once proposals are received, IO and Metrolinx will select a preferred bidder and then negotiate a final contract. The work underway today is to catch-up after 30 years of under-investment and the projects to come are focused on building the rail network we will need for the next 30 years. To learn more, read this Fact Sheet.